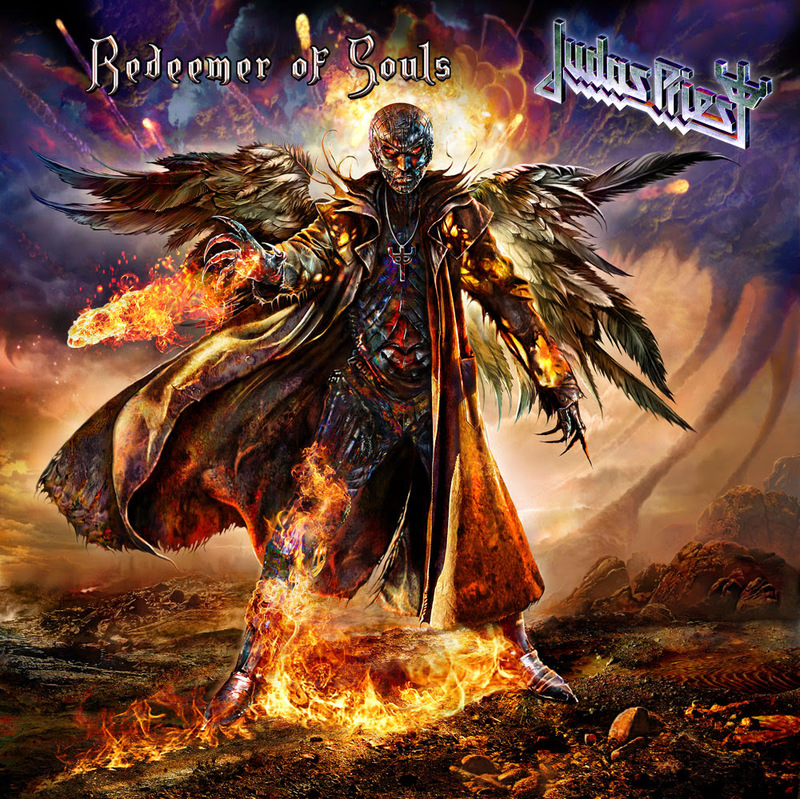 The tracks that Judas Priest has been offering the public as a prelude to the official July 8, 2014 release date of their 17th album overall, ‘Redeemer of Souls,’ are stirring up quite a buzz within the heavy metal community. On June 17th, eager fans will be able to sample another winning metallic rocker from the legendary band, when “Dragonaut” is made available for purchase via iTunes and other digital retailers. Comprised of Rob Halford (vocals), Glenn Tipton (guitar), Richie Faulkner (guitar), Ian Hill (bass), and Scott Travis (drums), Judas Priest is responsible for some of heavy metal’s all-time classic songs (“Living After Midnight,” “Breaking the Law,” “You’ve Got Another Thing Coming,” etc.) and albums (‘British Steel,’ ‘Screaming for Vengeance,’ ‘Painkiller,’ etc. The countdown to the release of Priest’s latest studio triumph has officially begun, and “Dragonaut” provides further proof that ‘Redeemer of Souls’ will be a prime slice of Judas Priest metal. This entry was posted in METAL and tagged #TWRradio, amazon, Dragonaut, Glenn Tipton, Heavy Metal, Ian Hill, iTunes, Judas Priest, Redeemer of Souls, Richie Faulkner, Rob Halford, Scott Travis. Bookmark the permalink.